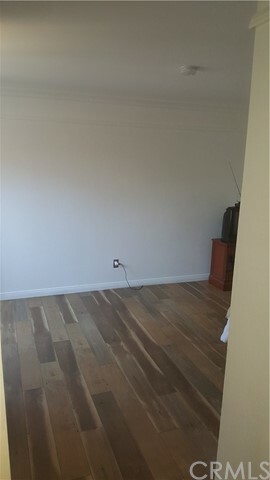 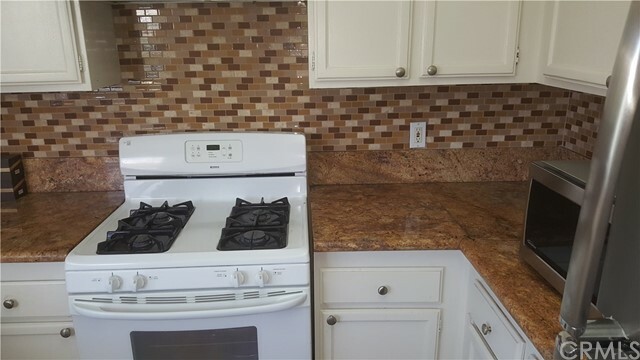 **********FHA APPROVAL IS IN - PARKESIDE HOA - IS NOW AN FHA APPROVED COMPLEX AGAIN********** NEW LAMINATE FLOORING HAS JUST BEEN INSTALLED THROUGHOUT HOME AND HAS BEEN REPAINTED AS WELL. 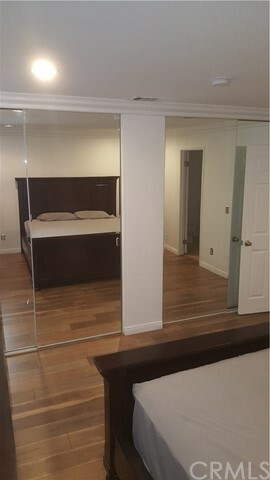 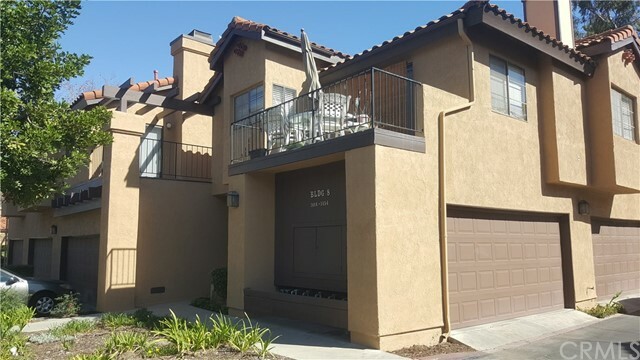 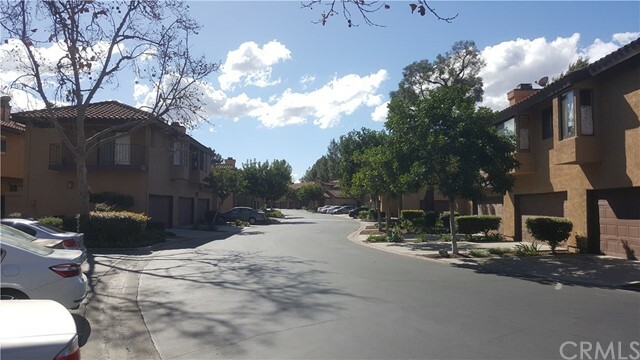 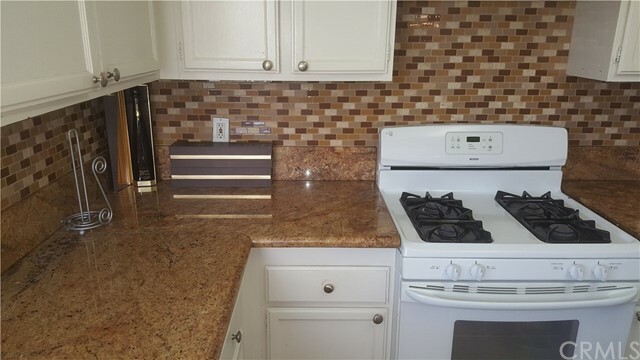 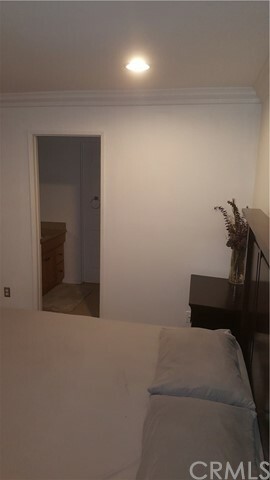 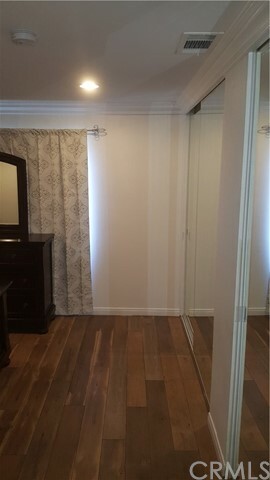 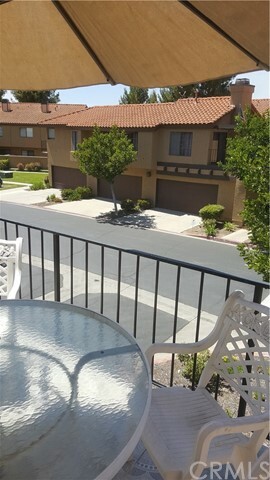 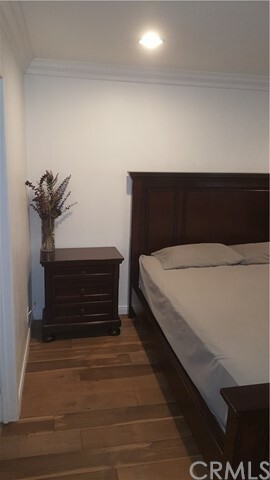 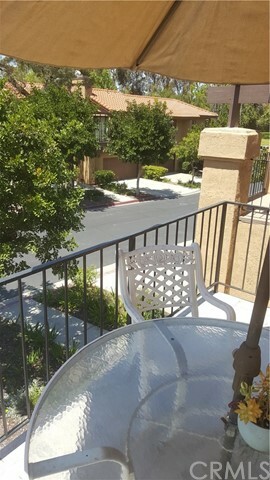 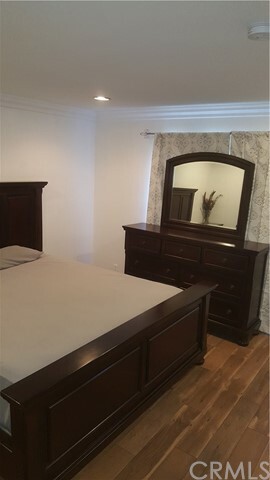 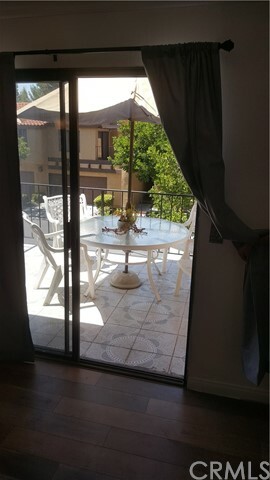 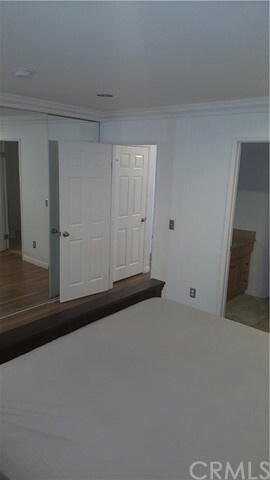 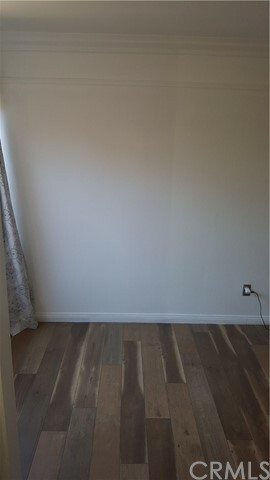 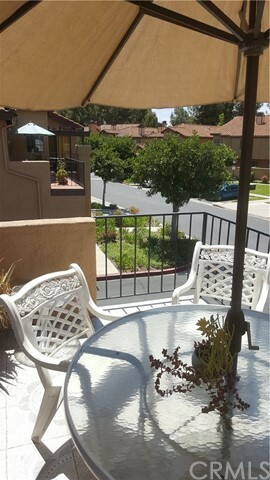 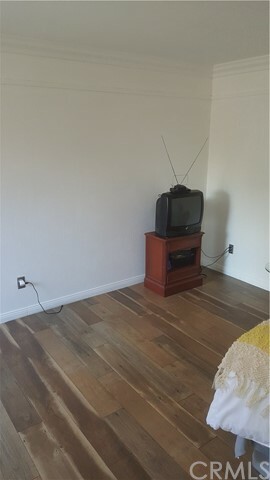 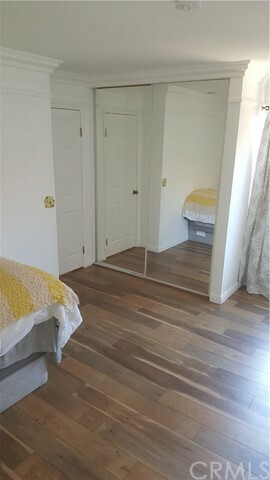 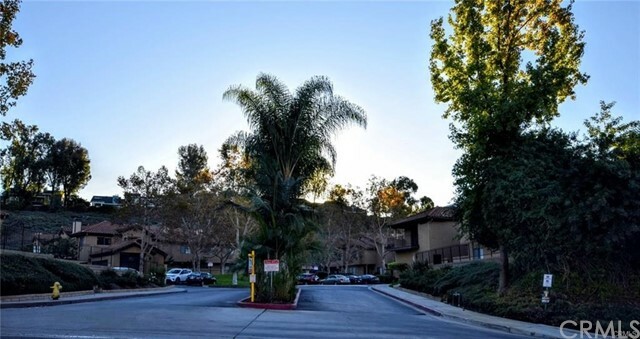 EXCELLENT AREA IN WEST COVINA. 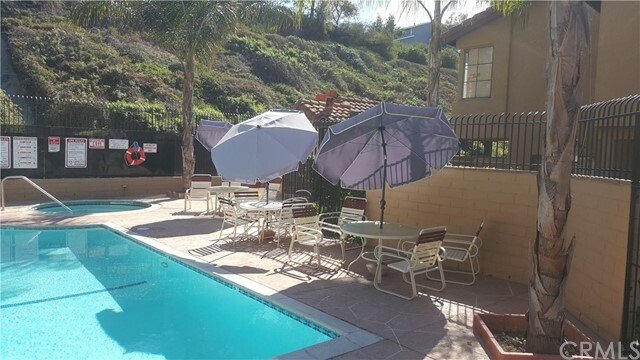 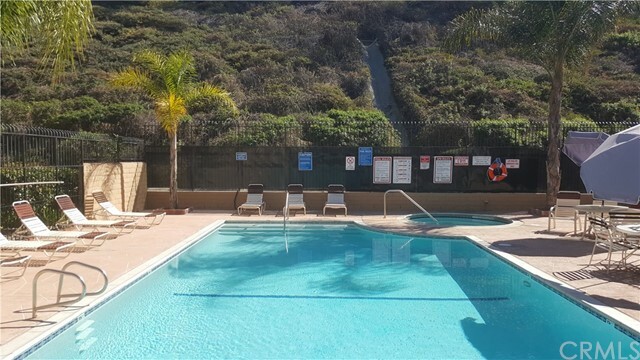 QUIET COMPLEX WHICH INCLUDES A POOL & SPA AND PRIVATE PLAY AREAS. 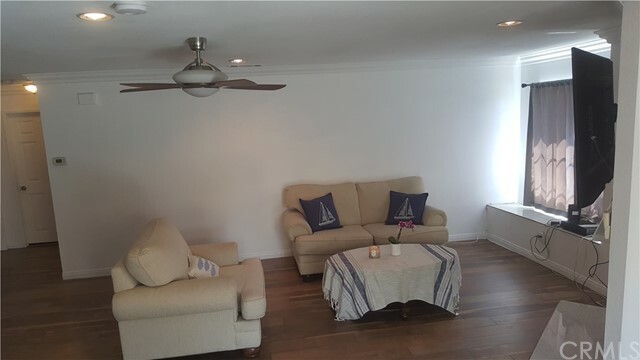 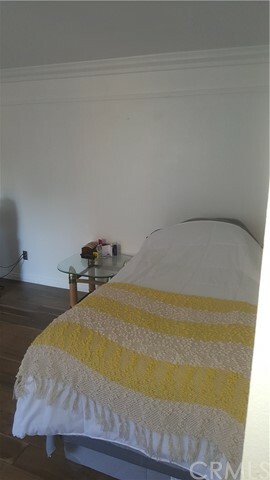 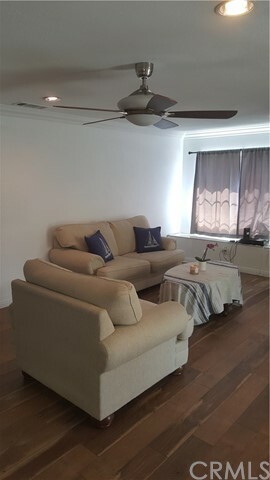 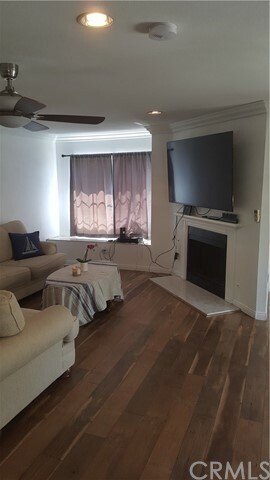 THE ENTIRE LIVING AREA, 1,205 SQUARE FEET, IS LOCATED ON ONE LEVEL WHICH FEATURES TWO BEDROOMS, ONE & HALF BATHROOMS, LIVING ROOM WITH COZY FIREPLACE, KITCHEN AND DINING AREA WHICH LEADS TO THE PRIVATE BALCONY. 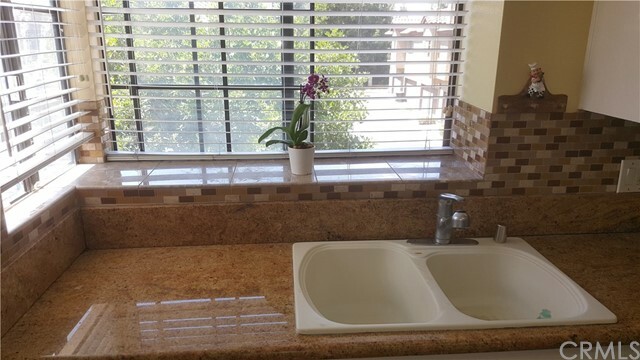 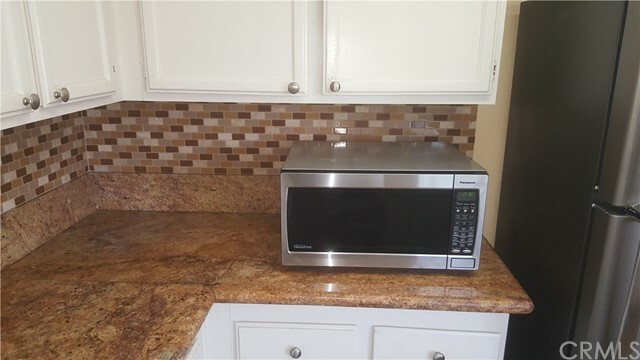 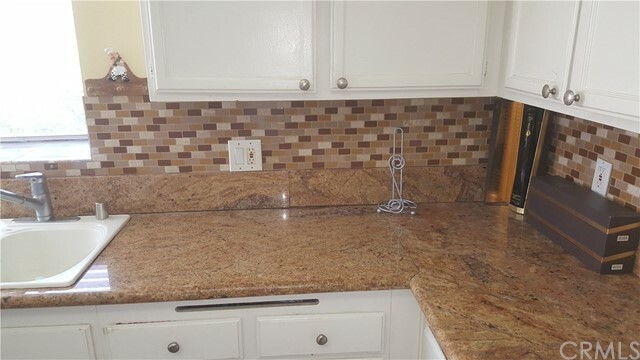 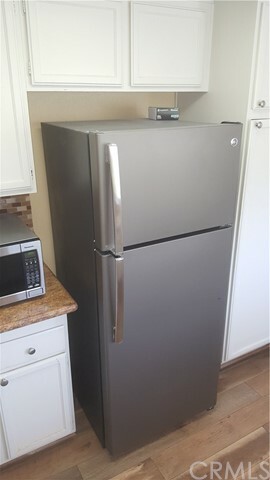 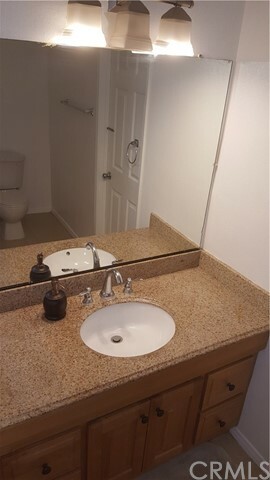 BOTH BATHROOMS AND KITCHEN HAVE GRANITE COUNTER TOPS. 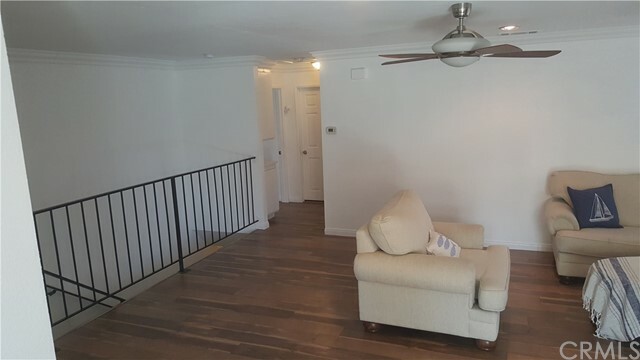 THE TWO CAR GARAGE IS ATTACHED AND THIS HOME IS AN END UNIT WITH ONLY ONE COMMON WALL. 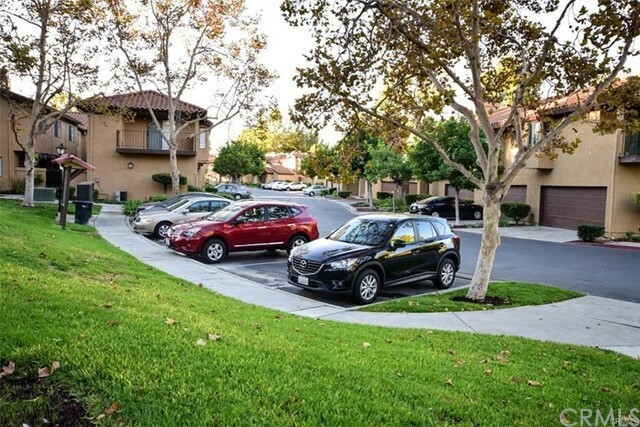 THE HOA HAZARD INSURANCE, TRASH AND WATER ARE ALL INCLUDED IN THE HOA DUES. 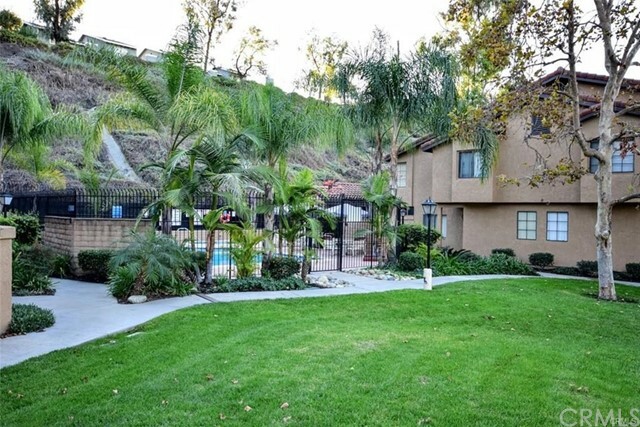 THIS HOME IS LOCATED NEAR RESTAURANTS, SHOPPING CENTERS AND TWO MAJOR FREEWAYS.